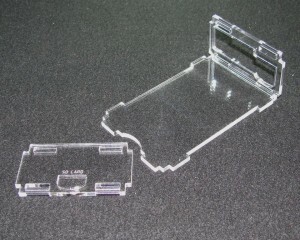 The clip slots go closer to the SD card side and should be slightly above the midpoint. 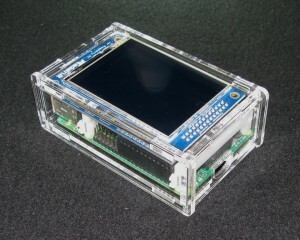 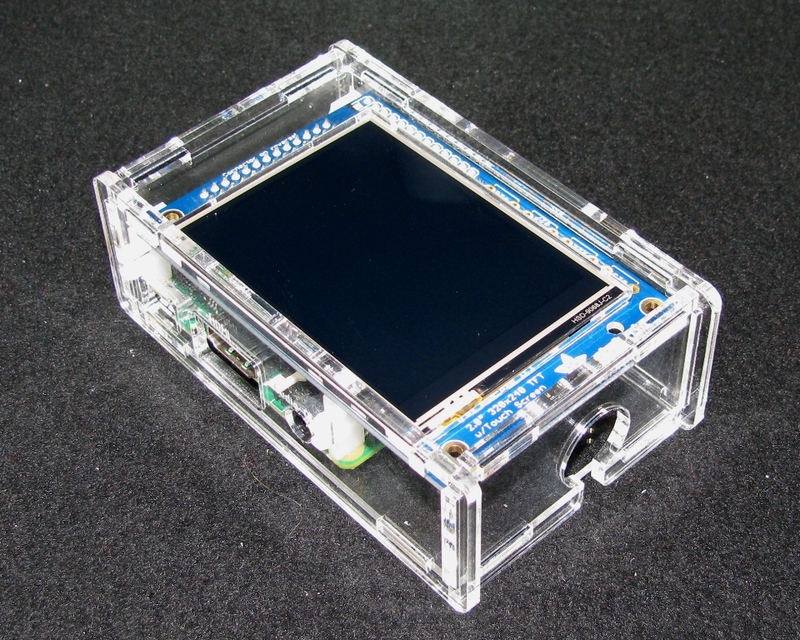 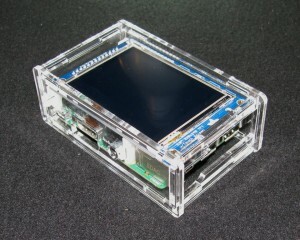 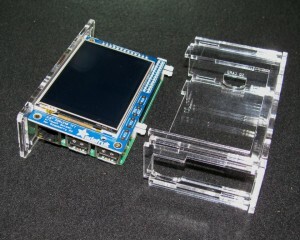 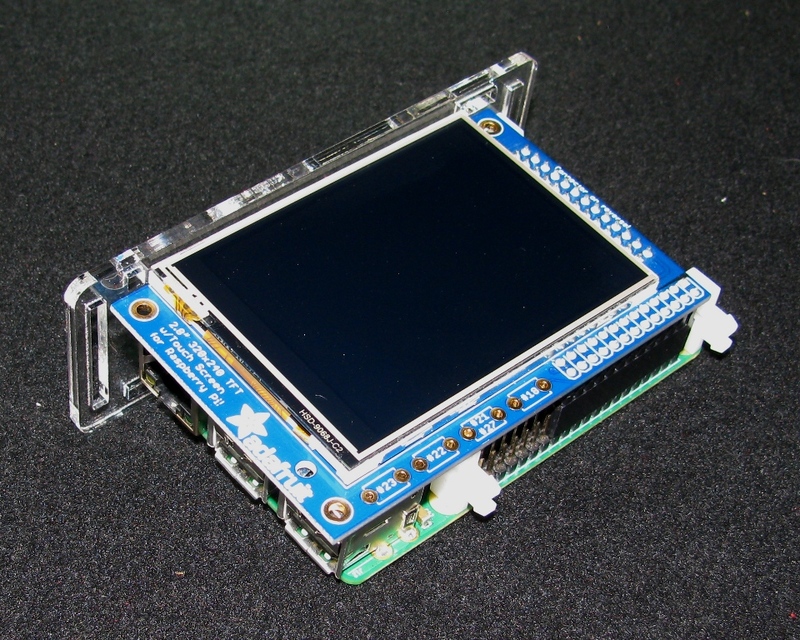 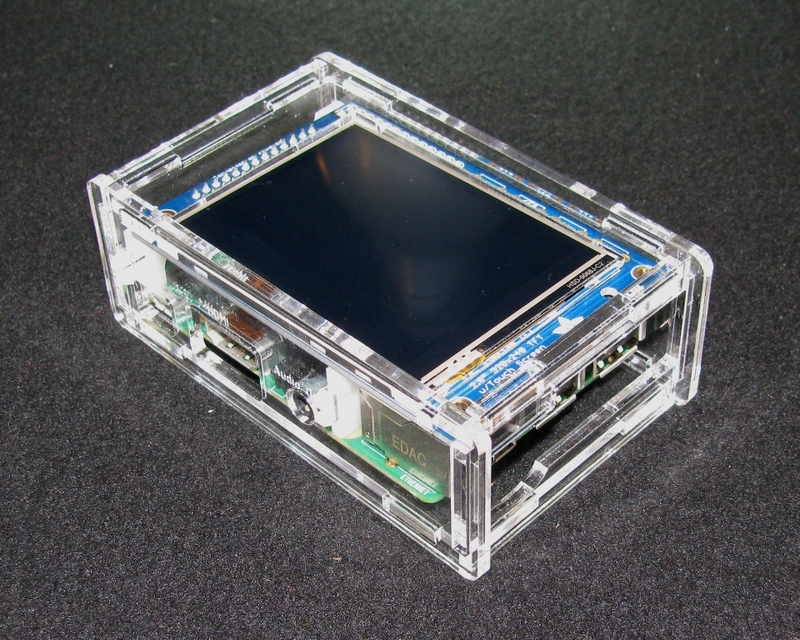 Does the little pitft tactile switches still work with this enclosure? 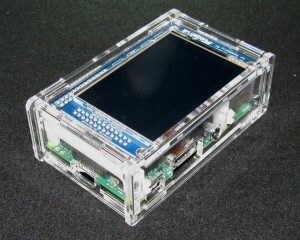 There is not enough space on the top panel to have holes for the switches. 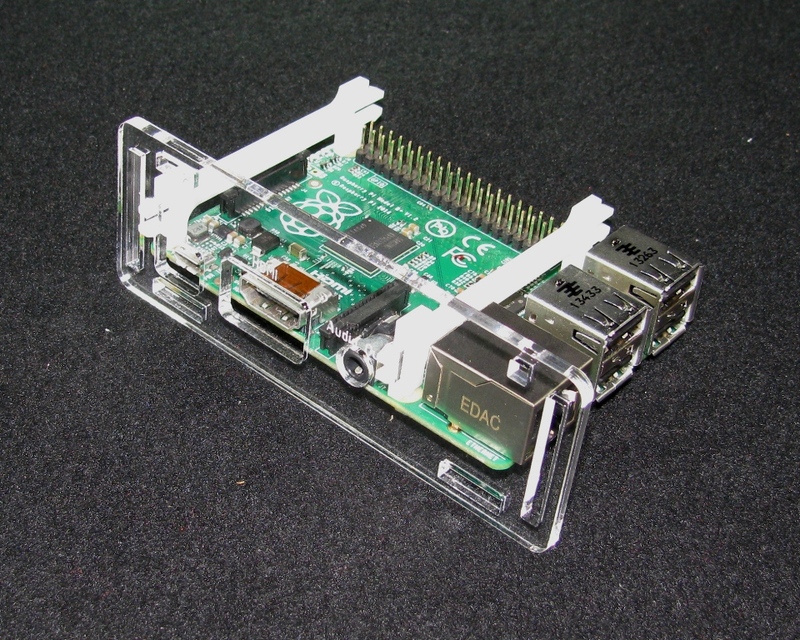 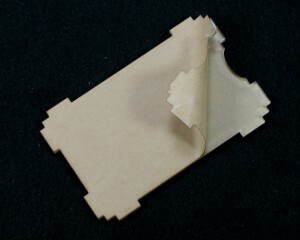 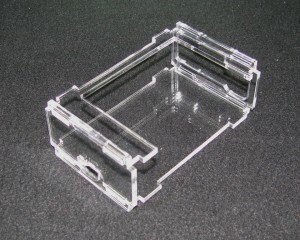 However, the case should work just fine without the top. 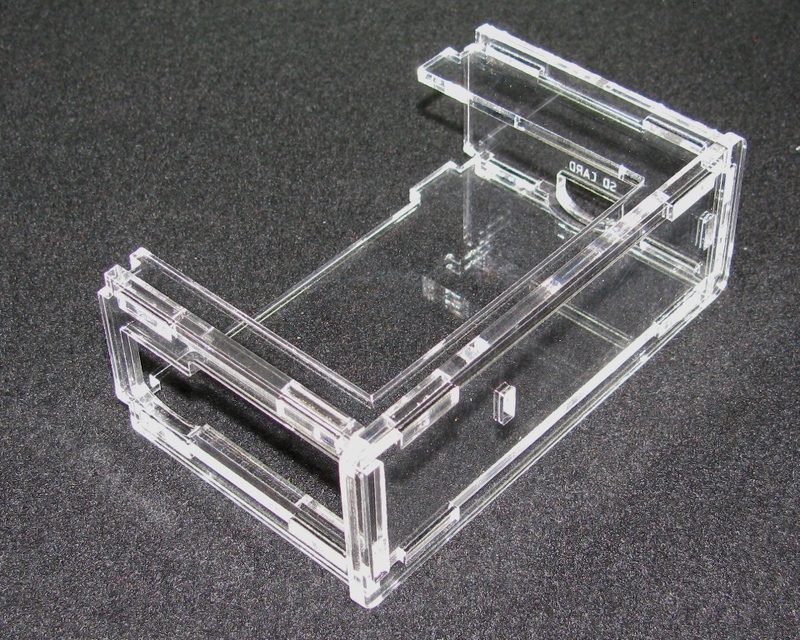 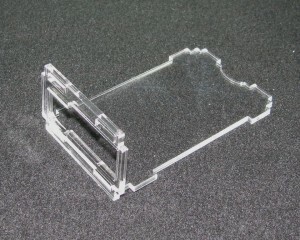 What thickness of acrylic is this design expecting? 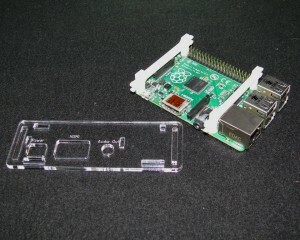 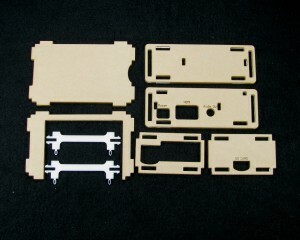 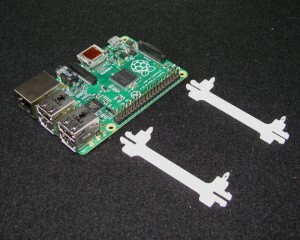 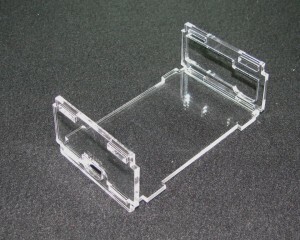 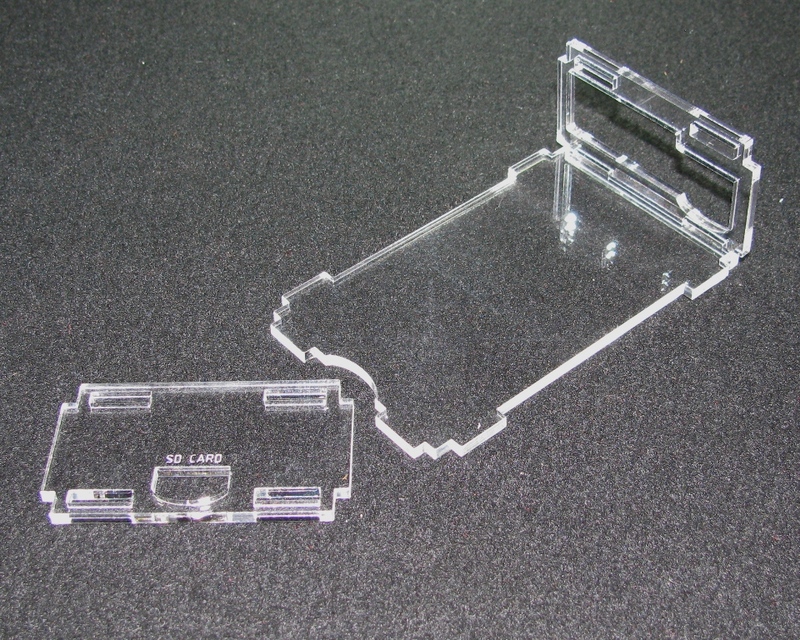 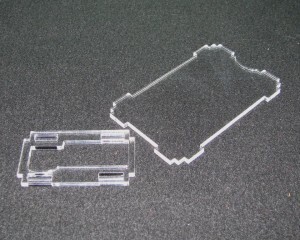 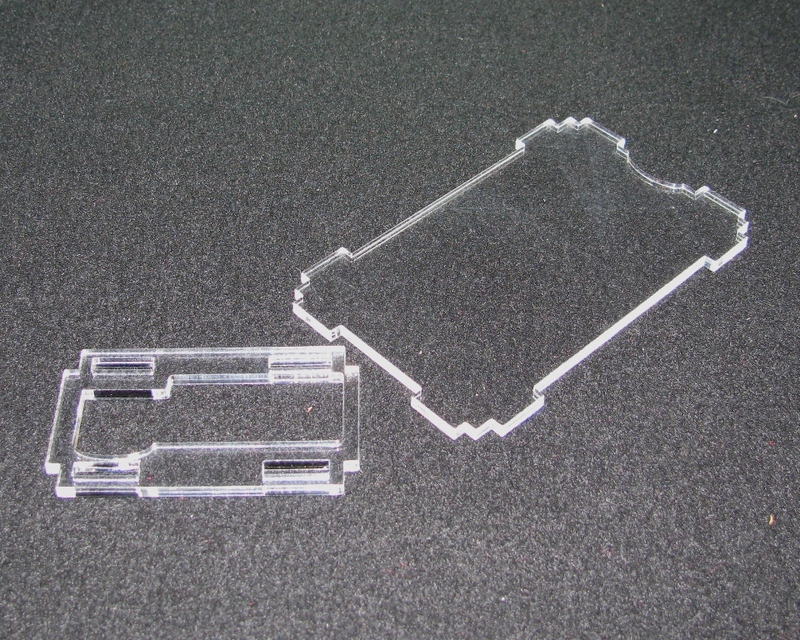 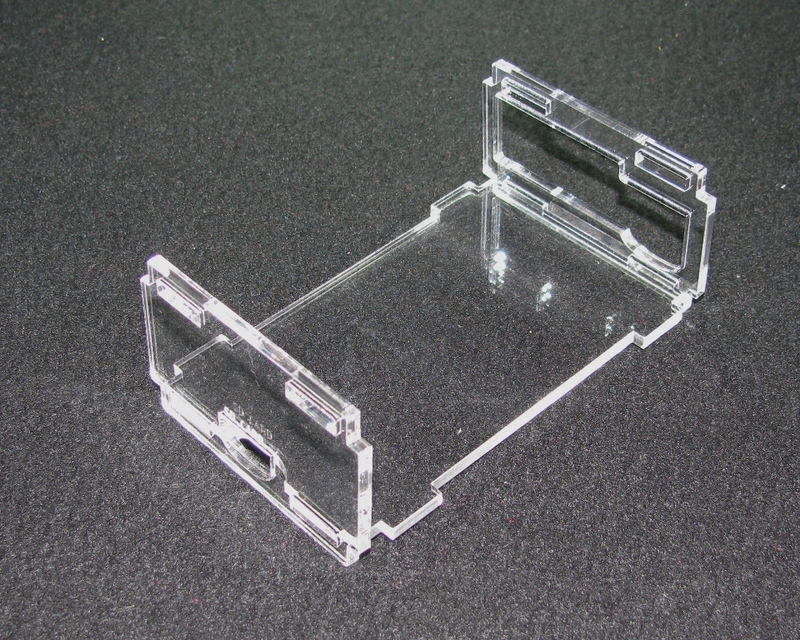 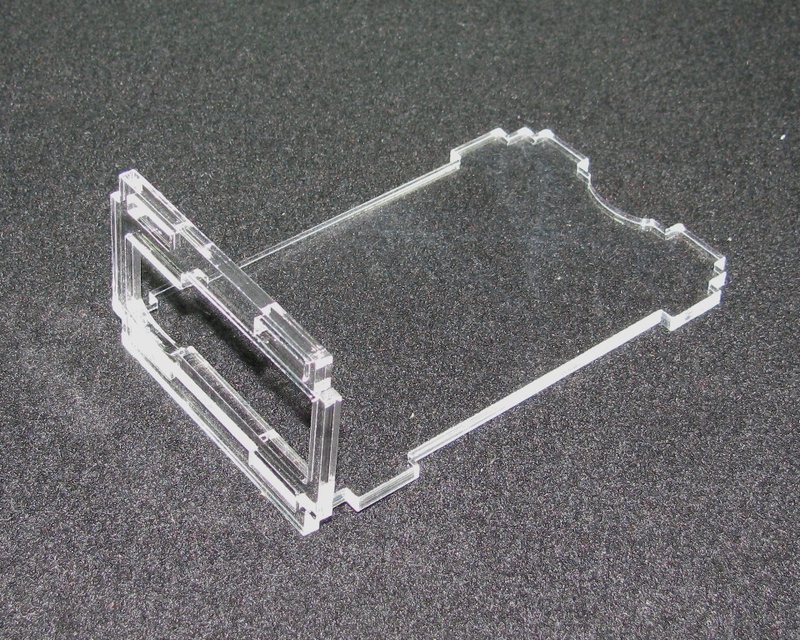 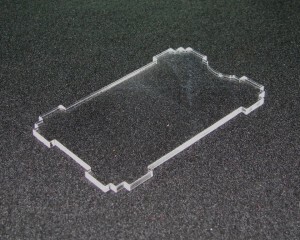 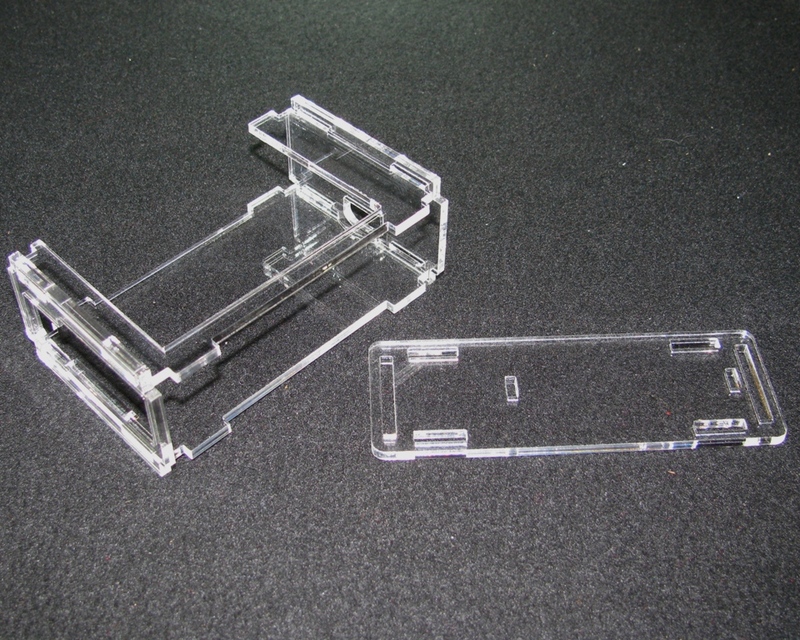 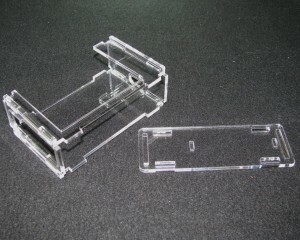 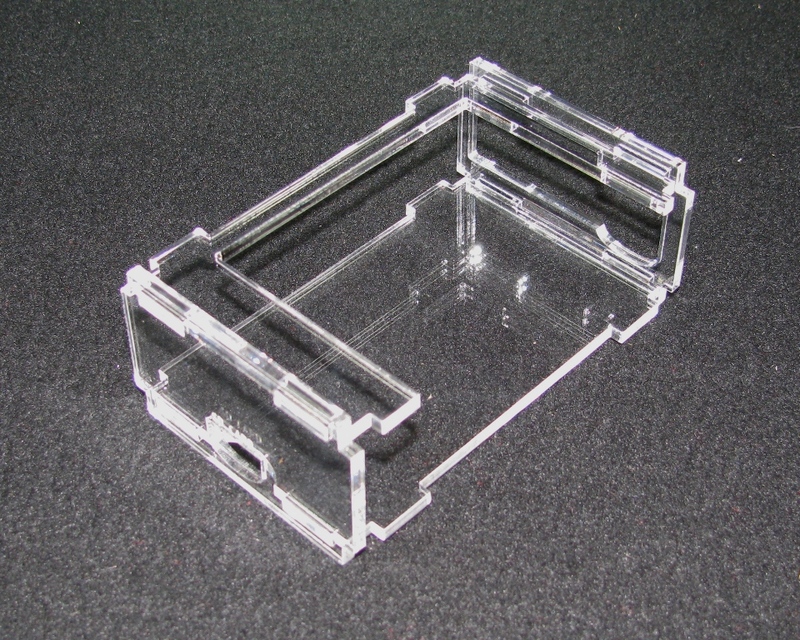 3mm, which most 1/8″ acrylic is, for the non-clip parts and 3/32″ for the clipping componenets. 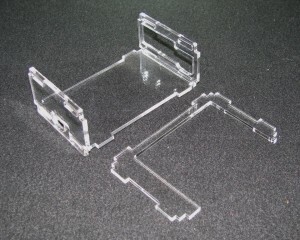 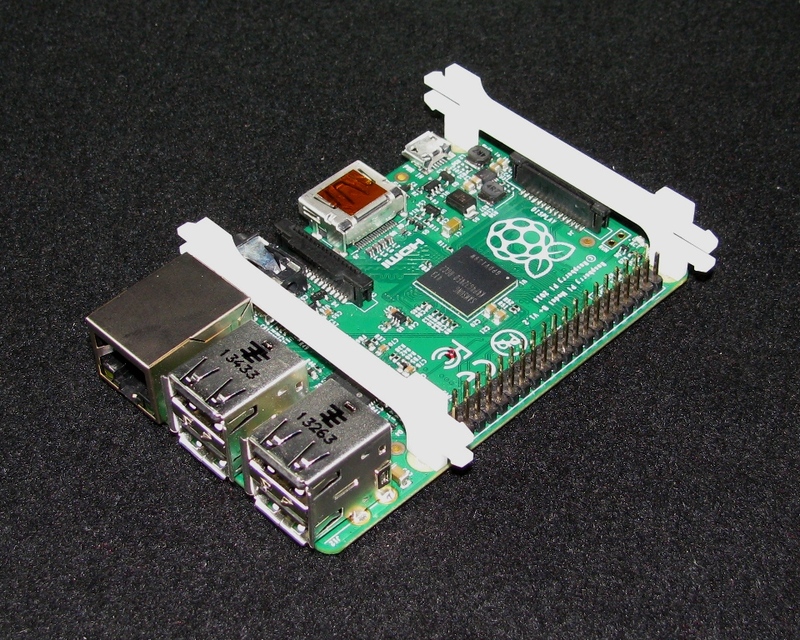 …and something like this but for the 3.5 piTFT ?? Yes, I believe this should fit both the B and B+.